Demand for bonds increased towards the end of January following a pull back in equities. The rise in bond demand brought bond yields lower from their elevated levels earlier in the month. An inverse relationship exists with bonds, as bond prices rise, bond yields fall. Analysts believe that the anticipation of increased infrastructure spending and government borrowing might lead to a significant boost in Treasury borrowing, which could push up borrowing costs for the government in the form of higher interest rates. 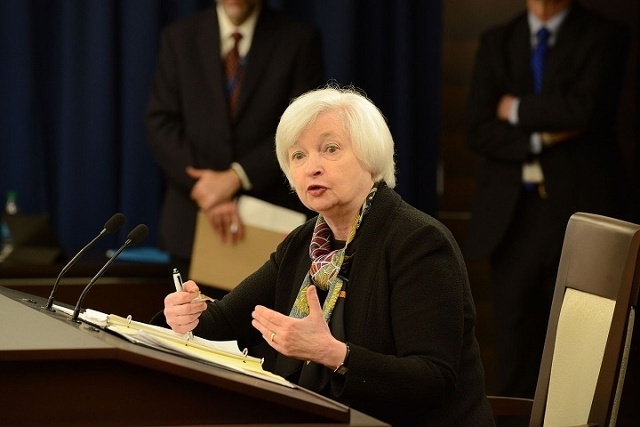 Remarks by Fed Chairperson Janet Yellen signaled that the Fed intends to increase rates throughout 2017, contingent on economic and employment growth. Janet Yellen’s term as Fed chief ends in June 2018, allowing the President to appoint a new Fed boss then.